Claire Randall Fraser launched a time traveling odyssey after touching the fictional Craig Na Dun stone circle in television show Outlander. While it may have been a fantastical voyage, the strange powers felt at Scotland’s sacred stone sites have long been documented. 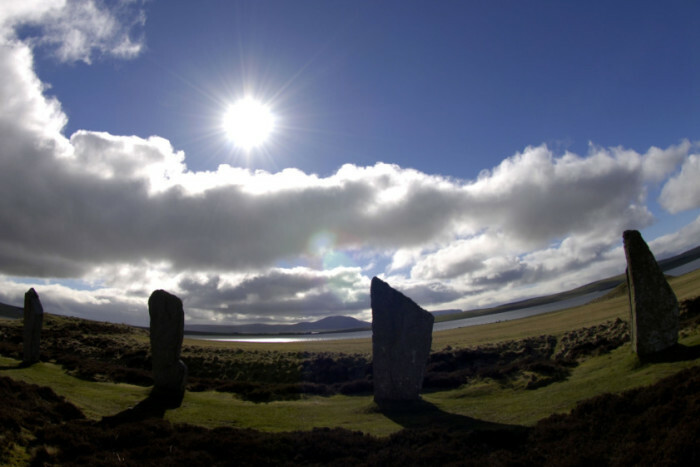 With some of Scotland’s stone circles around 5,000 years old, a rich culture of folklore and myth has evolved surrounding the mysterious formations, some where Druids are believed to have worshiped. 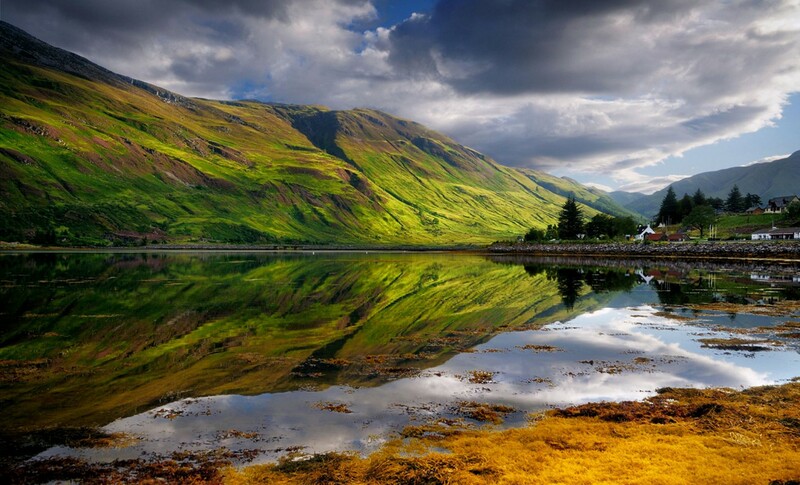 Here we look at six sites and their links to love, health, fertility fortune and death – and the tale of one tourist who believed he was cursed after visiting a key Highland attraction. Sacred stones were believed to be loaded with life and power with the Quoybune Stone at Birsay said to physically move at the stroke of midnight at Hogmanay. 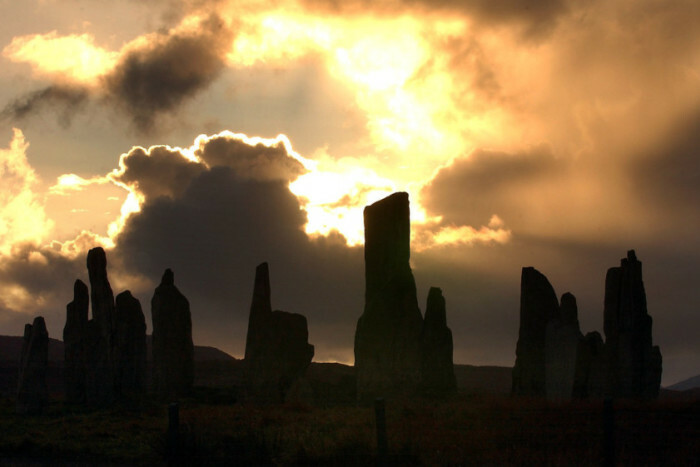 Callanish Stones, Isles of Lewis, where a fairy white cow is said to have appeared to feed starving islanders. PIC: Ian Rutherford/TSPL.